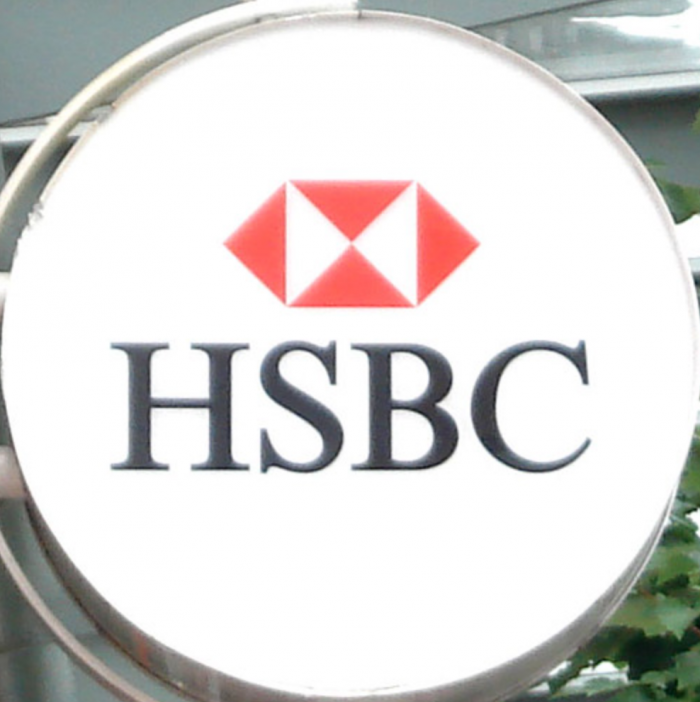 Despite moving to an everyday-low-rate online model a few years ago, competitors keep thinking (or maybe hoping) that HSBC is just a flash in the pan. Then it does what it did today. You can tell spring competition is in the air. 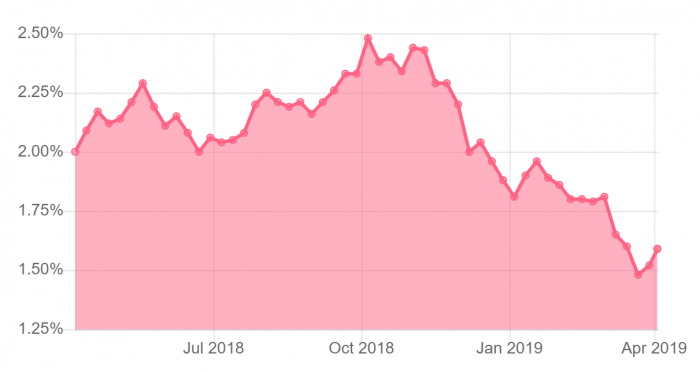 These rate drops come after HSBC’s new online competitor, motusbank, made waves yesterday with its own headline-making rates. HSBC’s rates come with up to $2,000 cash back and are available with up to a 25-year amortization. Like motusbank and many other lenders, a 30-year amortization costs 10 bps more. 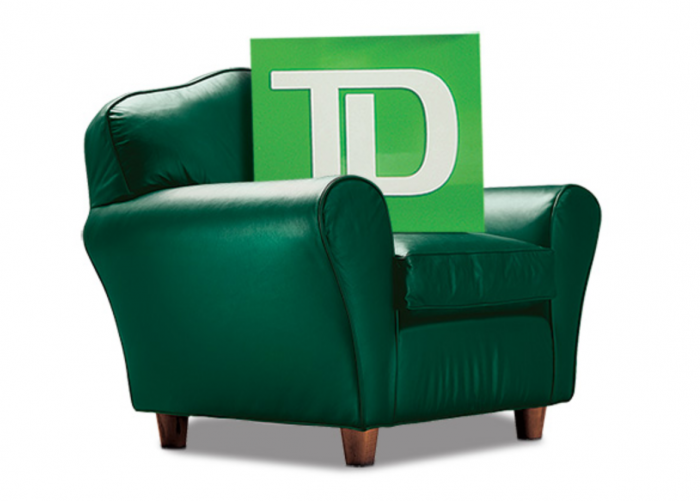 Life is more comfy in the big green chair after TD chopped its widely advertised 5-year fixed rate today. It fell by 20 basis points to 3.29%. That’s over half a point lower than what Canada’s second-biggest bank was selling for in December. As usual, a well-qualified borrower should expect further discounts of this “featured” rate by negotiating, if not by simply asking. Meanwhile, Canada’s other banking giants are content to sit at 3.49% to 3.54% on their advertised specials, rates that are totally out of whack with reality (read, downright laughable). Someday, all of the Big 6 will realize that they’re losing the war for mortgage consumer mindshare and start pricing (publicly) like they want to play ball. At least TD is making an effort here. The 5-year bond yield, which moves fixed mortgage rates, is hanging around 1.60%. Traders are looking for direction and one potentially rate-bullish factor could give it to them. That is, a trade deal between the U.S. and China. It’s a factor that just keeps lingering in bond traders’ minds. The countries reportedly have 9 out of 10 key details hashed out, but it’s always those 1 in 10 that screw up deals. Once the final terms are announced, yields could (potentially) pop, taking fixed rates back up slightly. Hence, if we were a prospective borrower right now, we wouldn’t get too cute and wait for materially lower rates near-term. “The golden rule, which says that long-term interest rates and real growth [rates] are correlated, is no longer valid, which is why it could be misleading to conclude that the inversion of the U.S. yield curve is signalling a recession this time,” Christophe Donay of Pictet Wealth Management told the Financial Times. Greater demand for long-term bonds is throwing everything off kilter, he claims. Well now, doesn’t that just throw a wrench in the bearish mortgage rate thesis? Maybe, but a lot of smart people have said that before, and were wrong. But wait, almost all of these factors are weaker year-over-year. 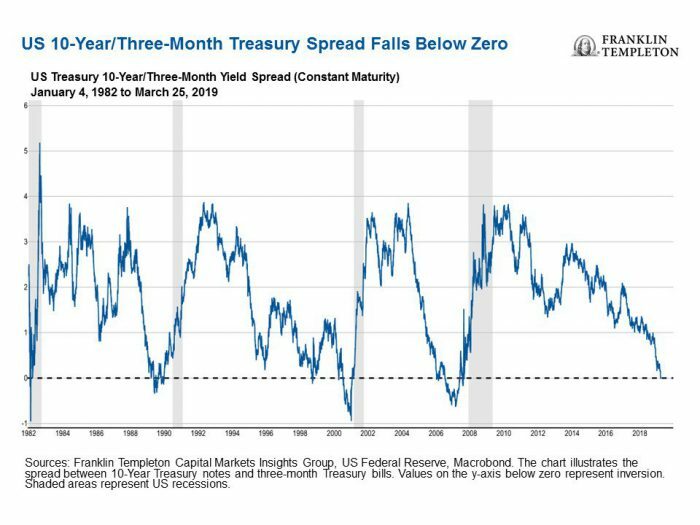 Maybe the yield curve isn’t that far off after all. Why are we celebrating TD at 3.29% when CIBC is offering 3.14% for 5 year fixed. CIBC has Best big 6 rates right now. It’s a matter of rate transparency. All the Big 6 have better rates than what they advertise. The issue is that some purposefully disguise their true best rates more than others (case in point, CIBC with its uncompetitive 3.49% “Special Offer”). Some people still fall for this kind of marketing but the suckers are becoming fewer and farther between every day. It’s time banks moved from a old school car dealer MSRP pricing model to a new school open/direct internet model. They’re losing business every single day to more forthright lenders like HSBC, motusbank, Tangerine and others. I am retired now and look after a sizeable portfolio(2+million) of wealth and blue chip companies. I want to buy a house after selling mine in vancouver a year ago for an offer I could not refuse. what is the best way to get a mortgage if you are ‘retired’ , I take 50K a year in income , and turn back the rest in unreported tax sheltered income ( LIRA’s and the like  . SO , I want a mortgage to buy a 650K house now . RBC tells me I need 35% down . I want to keep as much invested as possible as my ROI invested is between 9-12.5% . Is there lower ‘down payments around ( say 25%-27% ) for a guy like me ? Whats yoru overall advise . Jimmy, this is my two cents. I would say go rent a house and save yourself the headaches (timing issues) of ownership, especially since you are retired. You have made it to a point in life that most people in Canada will not. A large portfolio that will pay a decent revenue stream. The upside (further appreciation) I think is not worth the added risk of a market correction/change in financial situation/health issues where you need to sell your house. But do what you think is best, but be happy with what you do. It depends how high your debt ratios are. If you can’t prove enough income to pass the stress test, you will definitely pay a higher rate. Are you okay with that? If so, talk to a broker and ask them to refer you to a credit union that qualifies borrowers at the contract rate. If you still don’t qualify, you might have to get a 65% first mortgage at good rates and a 15% second at not so good rates.